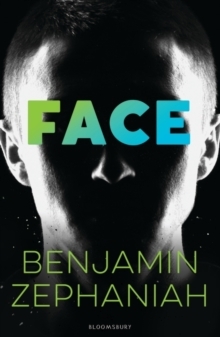 In the moving and compelling debut novel from Benjamin Zephaniah, a young man's life is completely changed when his face is badly scarred in a car accident. Martin seems to have it all. He's cool, funny, and he's the undisputed leader of the Gang of Three, who roam their East London estate during the holidays looking for fun. But one night after the Gang leave a late night rap club, Martin accepts a ride from Pete, a Raider's Posse gang member. Too late, he realises that the car is stolen, and that the police are after them.